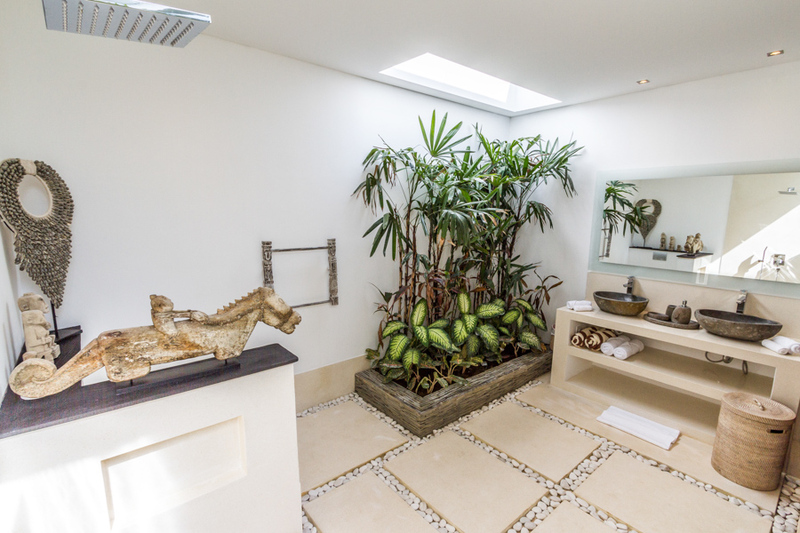 Villa Nala is a totally newly built designer villa available on the market. 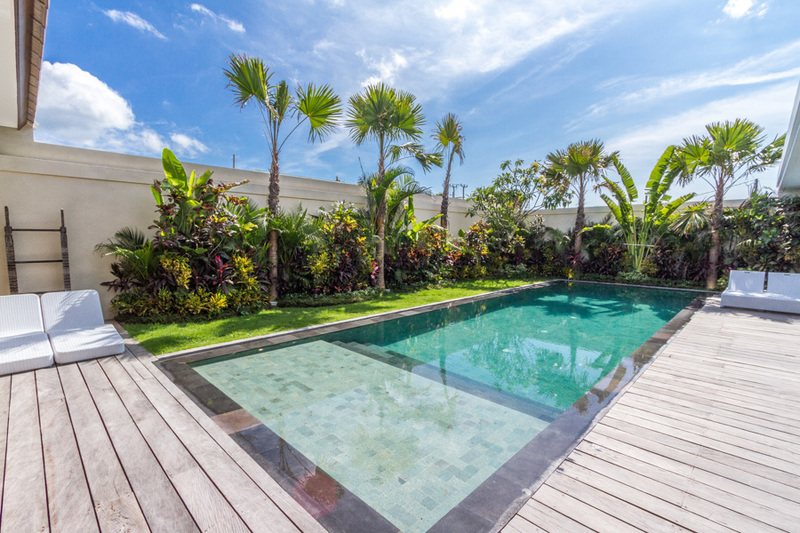 Villa Nala is conveniently located in a quiet and peaceful area of Oberoi with beautiful green scenery at your doorstep presenting some of the last rice fields in central Seminyak. Villa Nala is tastefully and luxuriously equipped with all the amenities you need for making the ideal and perfect vacation with your family or friends. Villa Nala has been designed for ultimate relaxation and comfort with great attention to details to ensure an unforgettable experience and vacation.